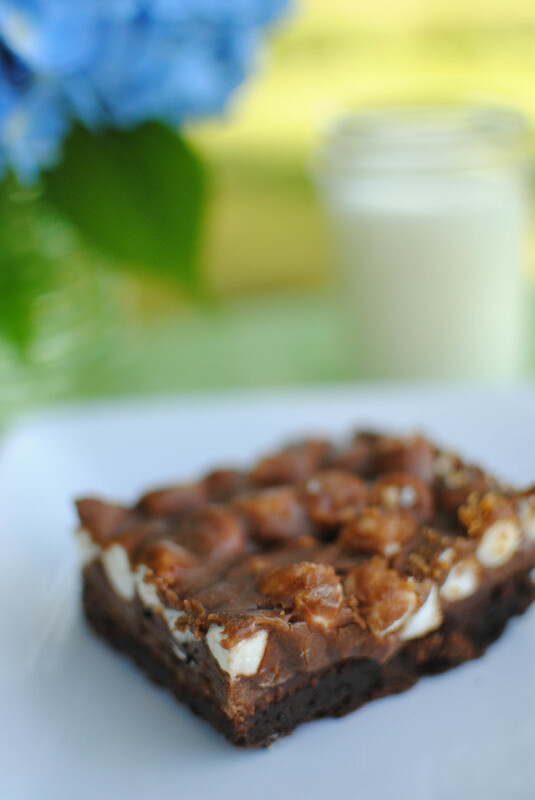 Is there anything as delicious and comforting as a cookie or bar? 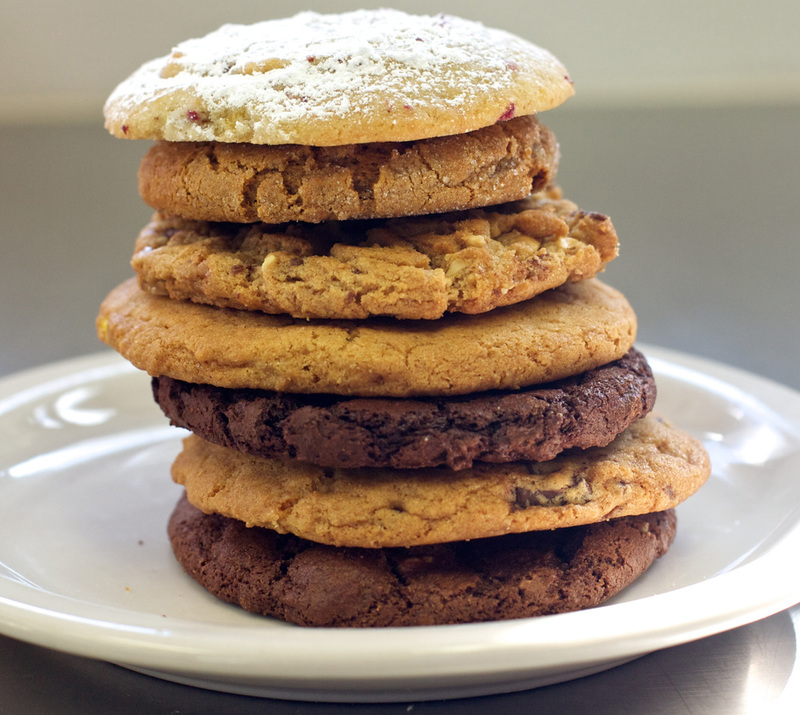 Our cookies and bars are always made from scratch (not from a mix!) and contain all of the decadent and gooey elements to equal the perfectly satisfying dessert or treat!